This corset is purely a frivolous indulgence in to the fine art side of my nature and is the epitome of wearable art. Using inspiration from Picasso's abstract paintings and Dali's cubist phase, I took some of the more subtle details from the background texture of several different pieces and worked them in together, adapting them in to a pattern that is truly unrepeatable. Drawing out every detail by hand directly on to the canvas. I would of course be able to make a similar corset but the nature of the hand drawn detail would always be different. 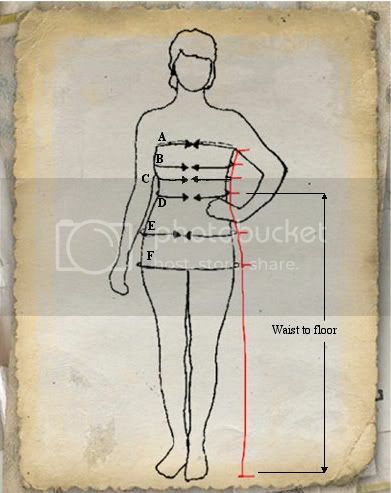 As with all of our corsets, this is made using the historical techniques that you would expect to find in a quality corset with several layers of specialist fabrics, steel boning throughout and two part eyelets set in re enforced, double boned channels for tightlacing, being designed to reduce the natural waist by four inches.